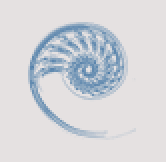 Of all the senses, we believe sight is the most delightful, but that’s only half of our viewpoint. We value quality, first and foremost. The quality of our services, the quality of our equipment, the quality of the brands we choose to carry, but most of all the quality of your experience. 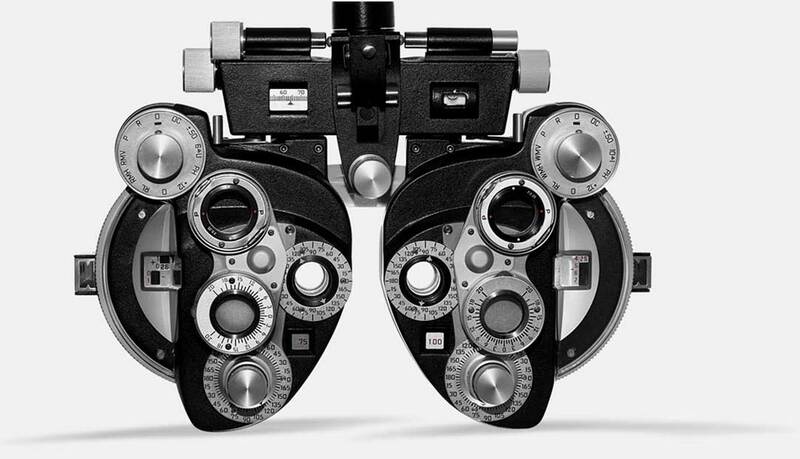 We always aim to ensure your experience is excellent and the quality of your eyesight more than you had hoped for. So, until you try the Advanced Eye Care experience for yourself, you will never know. 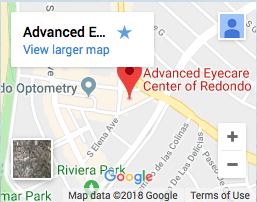 Advanced Eyecare Center is a full-service eye center with staff that are the go-to experts when it comes to optometry, spectacle fittings, etcetera, in the South Bay Area. We house 1000s of frames from known designers and manufacturers that will fit any lifestyle, budget, or reason for wearing glasses. You can be assured you will have the most affordable, cosmetically appealing frame and the best optics in your lenses. We house exclusive brands that only sell to our practice. We welcome and invite all to come in and browse our optical shop or just simply book an appointment. We look forward to meeting you and taking care of you and your family's vision needs! 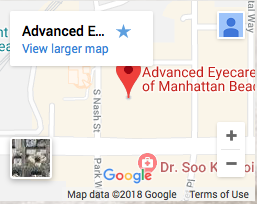 Advanced Eyecare Center is a full-service eye center with staff that are the go-to experts when it comes to optometry in the South Bay Area. We welcome and invite all to come in and browse our optical shop. We have exclusive brands to our practice only, or simply book an appointment. Perhaps you have DES (dry eye syndrome). The long and short of it is we have a revolutionary new treatment for safe and effective treatment. Want to learn more? Visit our dry eye page. Custom Scleral contact lenses for patients with Keratoconus and other corneal conditions. Staff from Advanced Eyecare Center, help to explain products, services and eye health issues. "Advanced Eyecare Center is the best at what they do and make you feel right at home." Our newest digital eye technology does more than just comprehensive ocular views, it can be less painful to you the patient (i.e. no dilation is required) and it can proactively detect other health issues in your body besides just vision issues, like signs of stroke, for instance. This is why we perform digital ocular photography, static perimetry, corneal mapping, and automated refraction. And, yes, when needed, we employ an optical coherence tomography laser. As you might expect, we also produce computer-generated prescription lenses in our on-site, technologically advanced optical laboratory. Our newest digital eye technology does more than just comprehensive ocular views, it can be less painful to you the patient (i.e. no dilation is required) and it can proactively detect other health issues in your body, besides just vision issues, like signs of stroke, for instance. We fit contact lenses for patients of all ages and even the hardest to fit patients. Dr. Michael Hansen and Dr. Nicole Kohan have a wide-ranging skillset and have served many diverse patient constituencies. Check out their biographies here. Both our doctors have spent time specializing in both geriatric care (low vision) as well as pediatric care (vision therapy) early on in their careers. As a full-service practice, Advanced Eyecare Center is well versed across the board. Better than a message in a bottle, we have email. 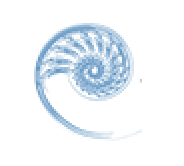 We welcome all your thoughts, and questions. We will not let it collect in our inbox, and try to respond promptly. At least faster than sending you the bottle message! We have new patient forms, you can fill out ahead of time, so you can get in and out of our offices quickly. however, we also want to get an accurate back-story on your vision health. 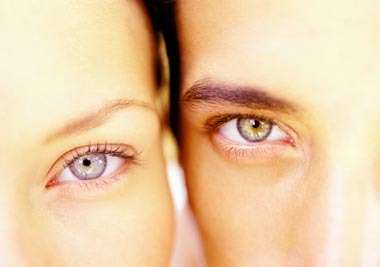 Accurate information is the beginning to a successful relationship and eye exams. Our eye exams tests for cataracts, glaucoma, and other eye diseases and have helped many of our South Bay optometry patients determine the illnesses they have. Annual eye exams are vital to maintaining a healthy lifestyle and can detect other systemic diseases. We also provide additional contact lens services for hard-to-fit patients with complex prescriptions! For those of you just needing to replenish your dailies, you can order your contacts from us right here. We have new patient forms, you can fill out ahead of time, so you can get in and out of our offices quickly. But also so that we can get an accurate back-story on your eye health. Accurate information is the beginning to a successful eye exam.